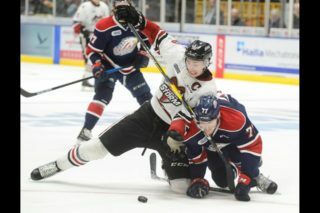 It started out as a laugher but ended up a thriller. 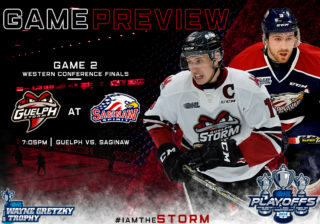 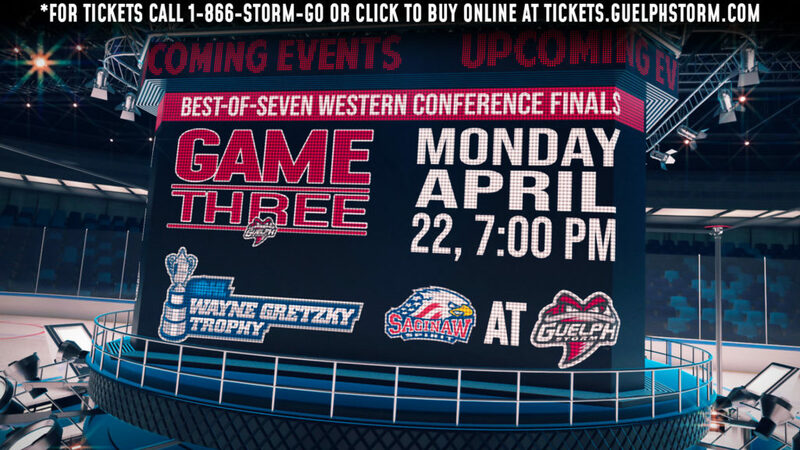 Game 2 of the best-of-seven series goes Sunday afternoon at the Sleeman Centre. 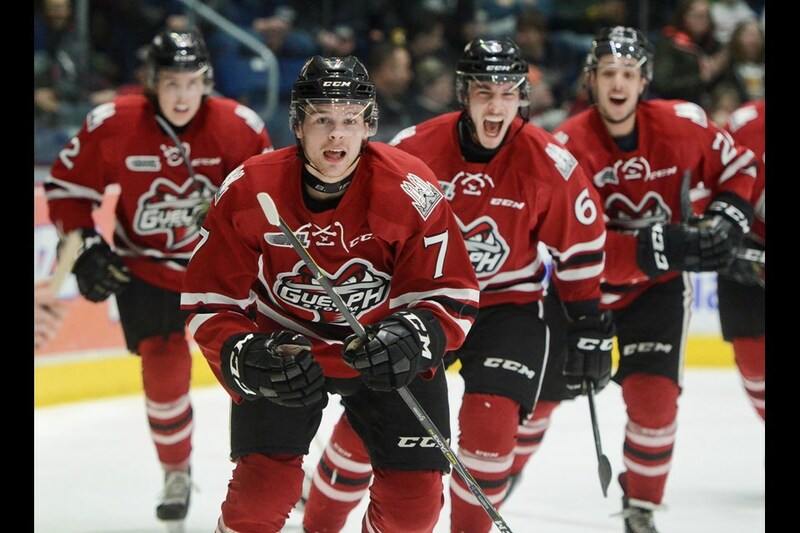 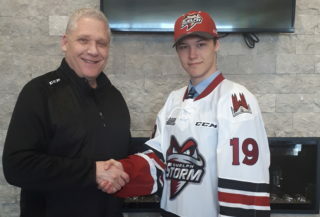 Guelph benefited with the return of Jack Hanley, Cedric Ralph, Keegan Stevenson and Sean Durzi all returned to the lineup after missing the end of the regular season with injury and illness.